* The key things we can change in our life today to experience true inner peace. * The secret to loving yourself unconditionally. * How to let go of your stories and the things holding you back. 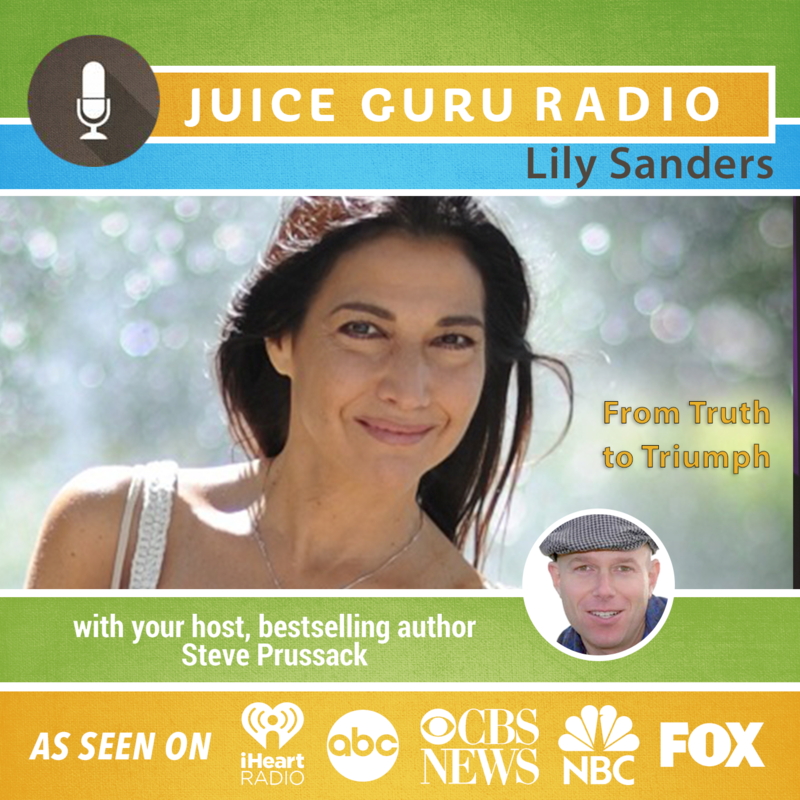 * How juicing is making Lily an Age Boss.